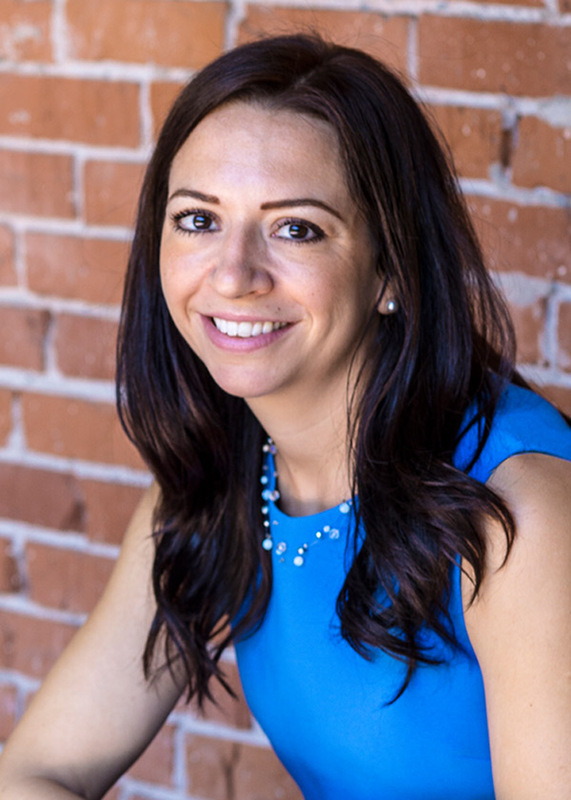 We often say to our clients: “Go to your target audience where they are.” What does this mean? Marketing is most powerful when you can figure out what your customer is already talking about and join the conversation. Don’t make them come to you; go to them instead. And what is your likely customer talking about this week? Games of Thrones, that’s what. 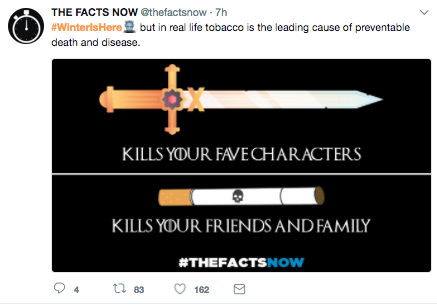 No matter who your target audience is, chances are they are talking about Game of Thrones. Because the whole world is talking about Game of Thrones. Literally. Even people who don’t watch the show know that Winter has arrived. 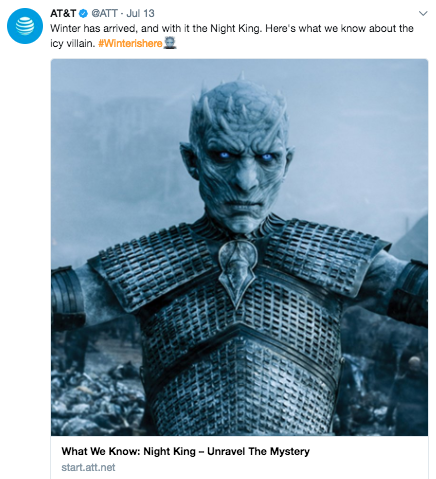 Time Inc. declares Game of Thrones the world’s most popular show, and there’s lots of evidence to support their claim. An average of 23 million Americans watched every episode of the last season, and that doesn’t account for anyone streaming illegally or the viewers in the 169 other countries that air the show. In fact, so many millions of people tuned in to watch Sunday night’s season 7 premier that HBO’s site crashed, causing a bunch of angry viewers to miss the first half of the show. It has also won more Emmys than any other prime-time series ever. Not an easy feat. 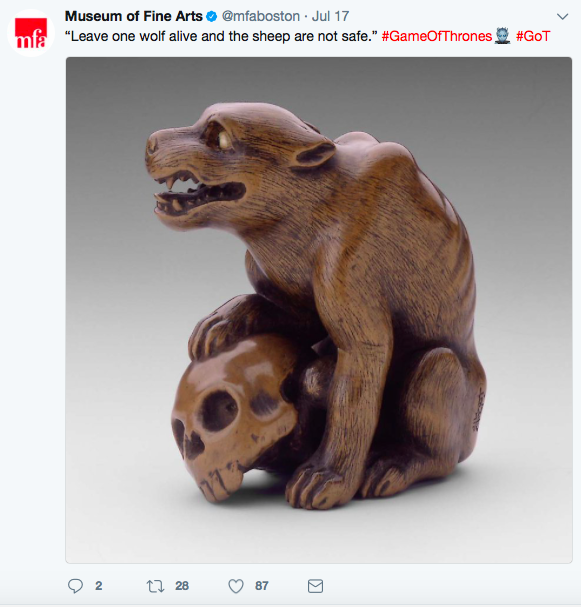 If you needed more proof that Game of Thrones is a cultural juggernaut, all you have to do is turn to social media to see how brands are falling over themselves to become a part of the #GOT conversation. 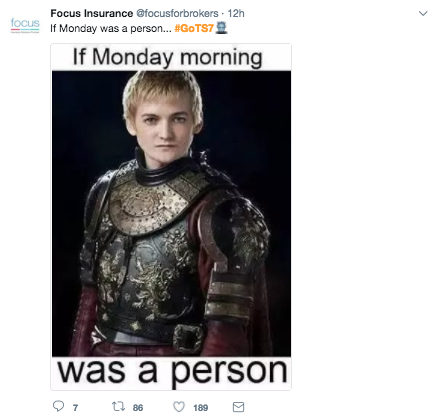 An insurance company, that typically receives little engagement on Twitter, saw a HUGE boost with the post below. We’re talking about 900% more engagement than one of their typical posts. Never last to the party, Boston’s Museum of Fine Arts was also in on the joke. And it’s not just social media. It’s cake too. One bakery in Dubai made $25,000 cakes in honor of the start of season 7. Everywhere you look, celebrities, companies and news outlets are talking about Game of Thrones. But here is the wrinkle – they’re inserting themselves into the conversation. They do this by taking the basic concept (a popular TV show) and finding a way to relate it to their key product or service. Case in point: this blog post. We sat in the Javelina office and said to each other “Hey, have you noticed this Game of Thrones thing is pretty big? 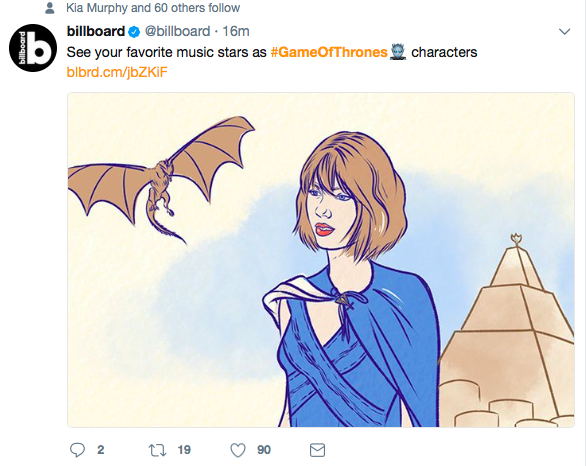 We should probably get in on that conversation.” And then we talked about how we could relate the #GOT phenomenon to what we do best – branding. And now you’re reading this blog. 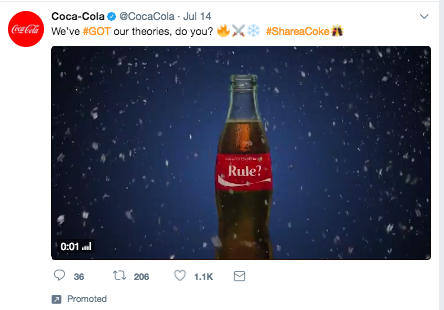 Here’s how the theory of joining the convo works: people who probably haven’t met your brand yet will now be introduced to it through something they love – in this instance, through Game of Thrones. So maybe someone who is counting the seconds until Season 7, Episode 2 hits the airwaves is trawling #GOT online, finding any kind of content to fulfill their craving. And maybe they find this blog post and they think it’s interesting. And now someone has met Javelina for the first time. And maybe they subscribe to our newsletter because they like our style – and honesty. This is why brands put so much creative energy into #GOT graphics, puns, and cakes. If you can become a part of trending conversations, you go to your audience where they are. And they will share it with their eager #GOT friend-base. They don’t come looking for you; you go in search of them. 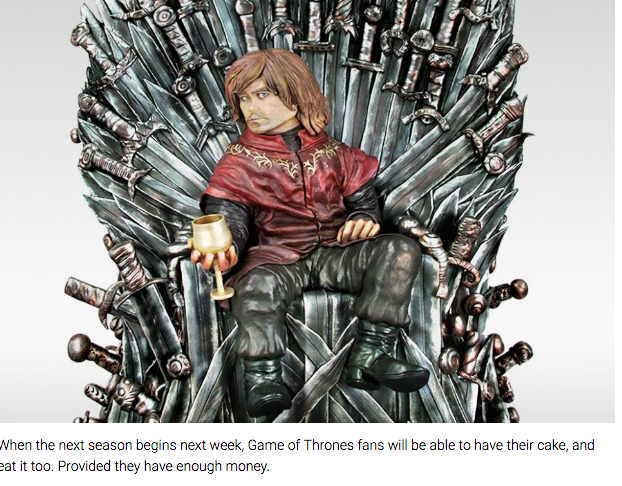 And judging by the sheer number of brands with ingenious #GOT content, it works. 1. Know who your target audience is, what they’re into, and where they hang out online. If you’re not sure, we have a free detailed guide on how to figure it out. If this would be helpful, email me at catherine@javelina.co, and I’ll shoot it straight to you. 2. Pay attention to the things your target audience is interested in. Whether it’s politics, celebrities, golf or veganism, know what is going on in that world. And when something significant happens, make sure you have something to say about it. 3. Identify a way to link the event or occurrence to your product, service or cause. The key here is to be relevant to your target audience. If you are simply mentioning the event along with your service or product, you may miss the mark. Make sure you are aligned with what people are saying and are adding value. The more clever you are, the more you will stand out when inserting yourself into the conversation. 4. Create a piece of content that links your brand to the event in question. This could be a blog post, a video, an article, a social media post, an ad, or an infographic. Keep it simple, but keep it fresh. People are more likely to engage with what you have to say, whether that be a like, a share, or a website visit if your content is unique and memorable. 5. Share it with your audience using the relevant hashtag or reference point. Make sure you’re reaching the people you want to reach. The internet is full of examples of how brands do this every single day. So, keep your eyes open for inspiration and get involved in the conversation. 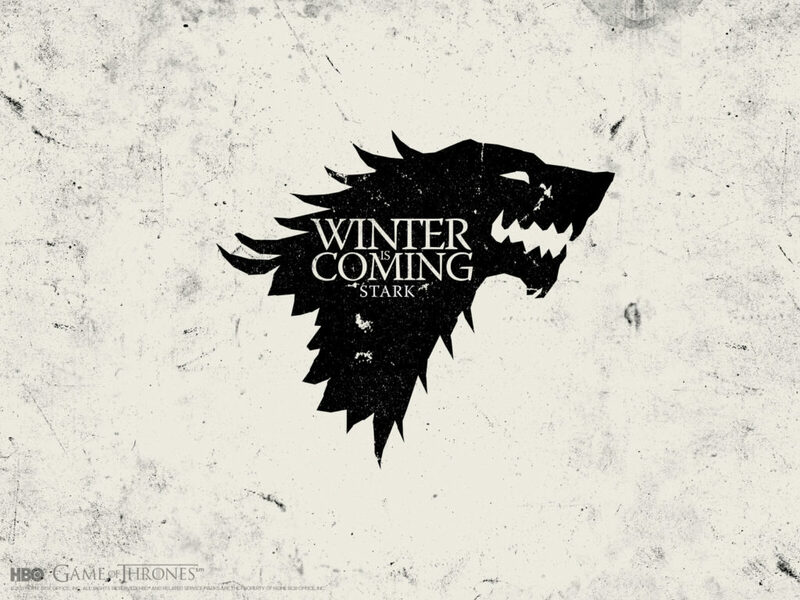 Then, brace yourself – winter may be here, but so is your next big brand moment.